AVM is a Scotland's Premier Building Company, a well established business with perfect reputation in to the building industry. Whether you require Flooring Plastering Joinery Tilling or Decorating , want to build a House extension Garage or a Loft conversions - call in the experts - call AVM Building. From small local jobs Insurance claims landlords and homeowners to large building projects. 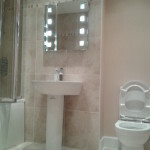 The company provides a high standard of building works. Call AVM Building today for a FREE non obligation quote. AVM Building Ltd has a growing group of customers, based throughout the UK, including commercial buildings, schools and private clients. 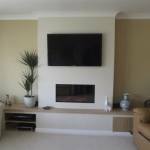 The company provides a high standard of Building works, Decorating and Cleaning services. From local jobs to large construction sites. 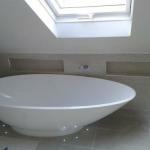 AVM Building Ltd has a professional and fully insured qualified team. All of our staff are CSCS registered, insured and certified. That is special and can help everyone to keep costs to a minimum. The company guarantees quality work, making people satisfied with the service they are paying for. 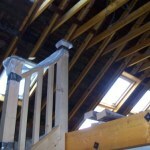 "Have had AVM Building Ltd now on 2 separate occasions. 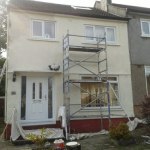 first carried out decorating services for our house we recently moved into in Aug 2011. 4 large rooms, paper removal, dado's removed, papered and painted. Exceptional commitment to his work with quality excellent and priced competitively. Excellent service, shows up on time, cleans afterwards and takes no food or drink, had to force them to eat & drink. 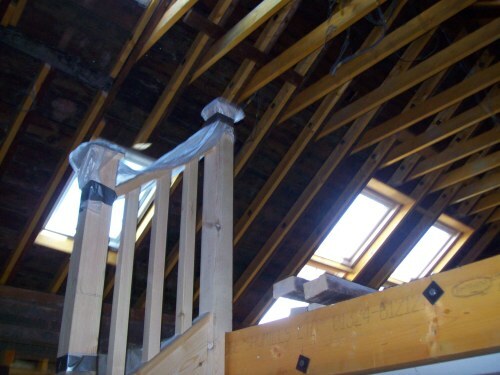 Second project was much bigger, where we carried out a 50sq.m loft conversion including new staircase, structural re-inforcement, velux window install, bathroom install and new boiler. 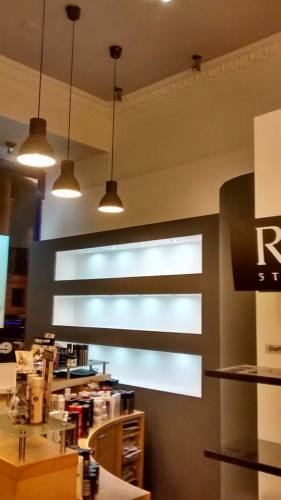 Also included all the paint and decorating services including flooring also. The work lasted approx 6-8 weeks as planned. The finished result was both as expected and excellent quality finish throughout. Angel and his team are a breath of fresh and 100 percent trustworthy. Highly recommended and value for money. I wouldn't go anywhere else if I need works carried out.
" I used AVM Building Ltd two times in the past month to do up my flats (internal decoration, painting and cleaning). Angel is a very professional and friendly gent and he ensures that all responsibilities entrusted to him are completed highest standard and on time. To top it all the prices are reasonable. Value for money !!! " " I have used AVM Building Ltd 4 times now in the last year, if I'm honest, the first time i used them, it was down to their price. They had given me a quote for a job, that was "A LOT" cheaper, than quotes i had received from other companies. I wasn't sure of the quality of the workmanship that i would be getting considering the price difference. However the service and the workmanship was "FANTASTIC". Angel and his men gave me great service, and quality to match. I can't even begin to tell you, how much money i have saved by using AVM instead of other companies. Usually if you go with companies that save you money, it's usually at the detriment of quality and service, but not in AVM's case. 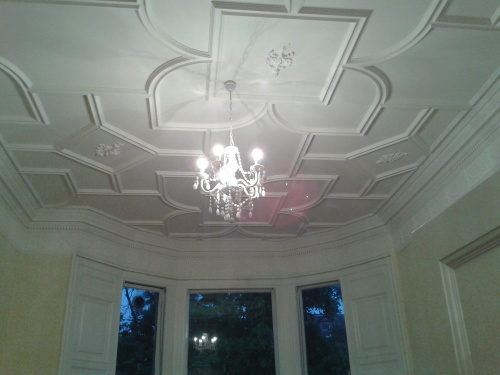 I've used them for decorating external and internal, building work, roof repairs and joinery, each time the work has been carried out to a high standard and very professionally. I would recommend AVM(and have done so to friends already) to anyone.I know I'll be using them again in the future. " 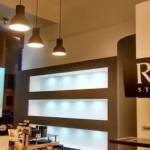 "Amazing prices,hard working and clean. I have recommended these guys to my sister and my boss. Had to force them to stop for a coffee. They work hard and keep you informed at all times. Would use AVM Building again any time. A+++++++++++++. " " Competitive estimate. Work finished to a high standard. Very happy. Would recommend AVM to others." 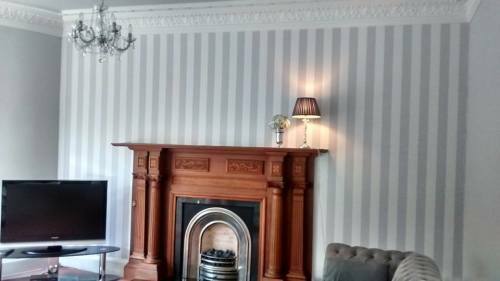 Finally a painter/decorator who turns up when he says he will,does a fantastic job for a great price,takes pride in his work and leaves your house spotless. 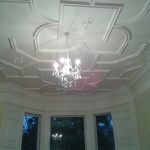 I'll definitely use AVM Building again for any decorating work in the future." " Good tradesman and no mess, good price." 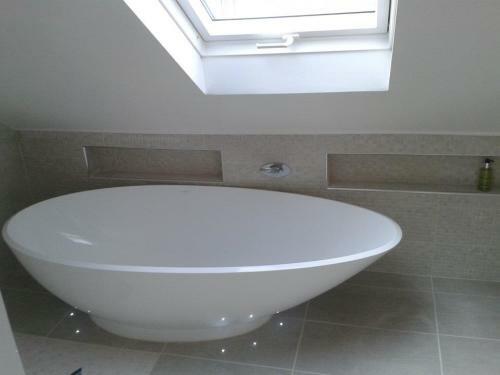 " I am extremely happy with the work carried out by AVM Building Ltd. ( Angel) on my two bedroom flat. I had the whole flat repainted. The work was completed to a very high standard and i found Angel to be very friendly and helpful. I have already recommended the company to my friends and family. I highly recommend him if you want a good job done at a reasonable/affordable price." 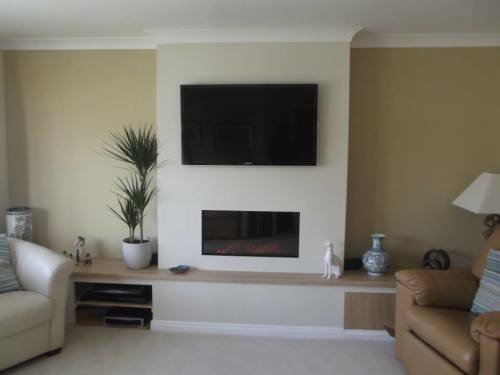 " Angel done an excellent job painting the exterior of our house, would highly recommend AVM Building Ltd."
"We had Angel in to paint our hall and to redecorate our living room. He worked extremely hard. The work was completed efficiently and to the highest of standard. To top it all off - for a very good price too. Nothing was a bother - even when I decided (after the wallpaper had been put up) that I didn't like the design. He took it down and put another one up. He was an absolute gent and was ever professional in his manner. We will definitely use AVM again. We highly recommend this company without reserve." "This was the second time that we had used Angel. 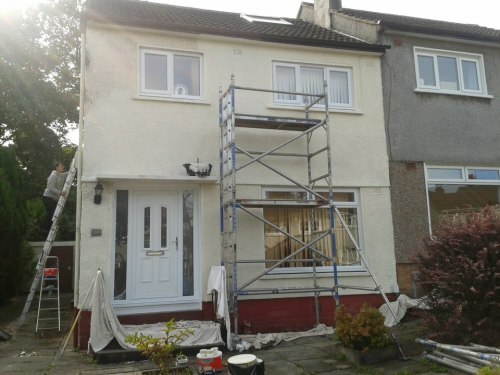 First time for external paintwork and this time for internal painting & decorating. 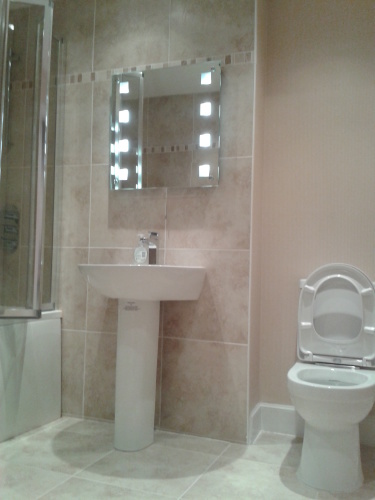 Excellent price, work completed in half the time expected and no mess left. I have no hesitation in recommending AVM Building to others." 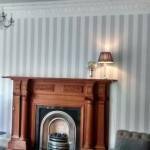 AVM Building Ltd has a professional and fully qualified team. All our staff are CSCS registered insured and certified . On average 8-10 weeks incl. plannings etc..
Usually the qualified pro decorator should do this ..or if yours can't you'll need to look out for a joiner, or plasterer .